In person, online on Curzon Cinemas’ website or by phone 0330 500 1331. TICKETS ARE SELLING FAST, BOOK NOW! Romania, 1979, 132 mins. 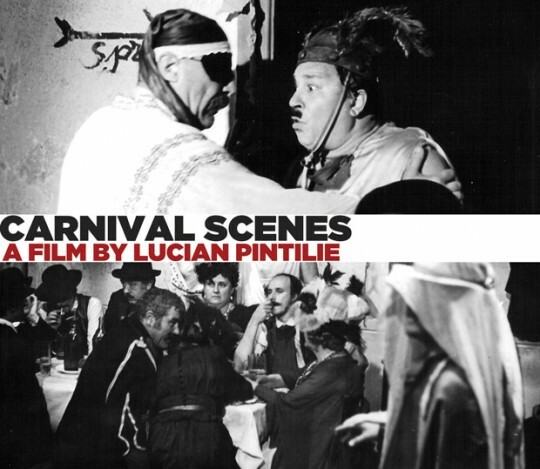 Written by Lucian Pintilie based on a play by I L Caragiale.